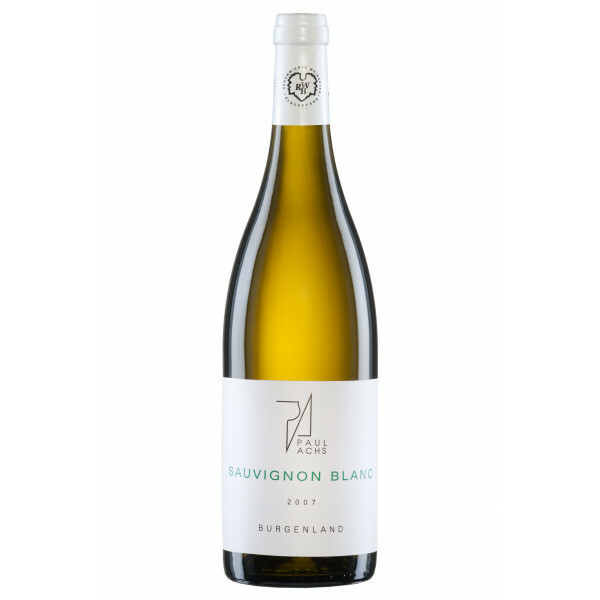 Refreshing Sauvignon blanc with an aroma of breeze and meadow herbs. Higher acid gives the wine a perfect freshness with a pleasant minerality in taste. Light wine of golden-green color. The smell of green apples and the gentle touch of the large barrels on which the wine is processed. Medium-long flavor. In this wine we find a typical expression of pepper, dark forest fruits and blackberries with a pleasantly integrated tannin. This black-skinned wine grape approaches the ruby garnet color and has light violet reflections.